Radio SUN Finland live broadcasting from Tampere, Finland. Radio call SUN domestic schlager and pop and some international songs. Radio SUN is part of the Pirkanmaa and Satakunta and Kanta-Hame, a local belonging. 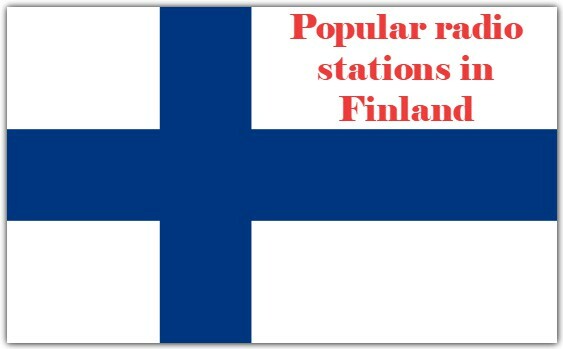 Radio SUN are engaged in Finnpanel National Radio survey, according to which the SUN reaches 87.000 unique listeners weekly basis. Radio SUN Finland is one of the most famous online radio station on Finland. Radio SUN is in Pirkanmaa functional and Northern Satakunta, Kanta-Häme and northern parts of the radio station, which was previously known as Radio Sata Häme. 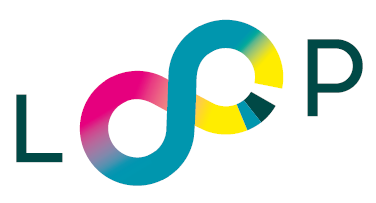 Station name first became Sun FM: KSI, when the Northern Satakunta Communications Ltd began broadcasting in Pirkanmaa and Sata-Häme regions of the Sun under the brand FM 28. january 2005 . 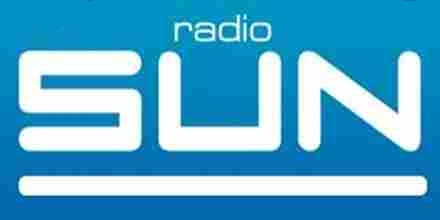 In 2006, the name of the radio clarified in its current form (Radio SUN). Radio expanded the coverage area of Valkeakoski region in early 2007. 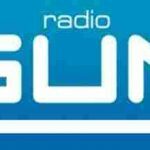 Radio SUN Ltd has started its operations in 1983. 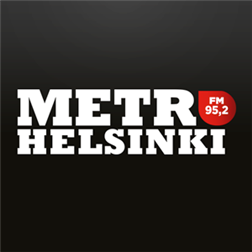 Its first was the local radio Radio Sata Häme, who started one of the first commercial radio stations operating in 1985. Radio Sata Häme work in 1985-1990 frequency of 92.9 MHz and 1990-1992 MHz frequency 98.0. 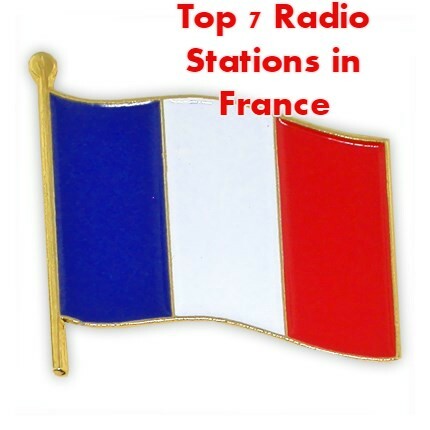 The radio station started the first wave of local radio stations 2. December 1985.